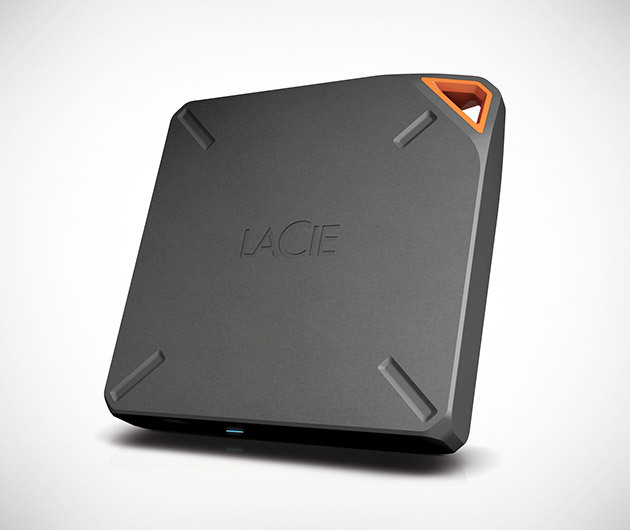 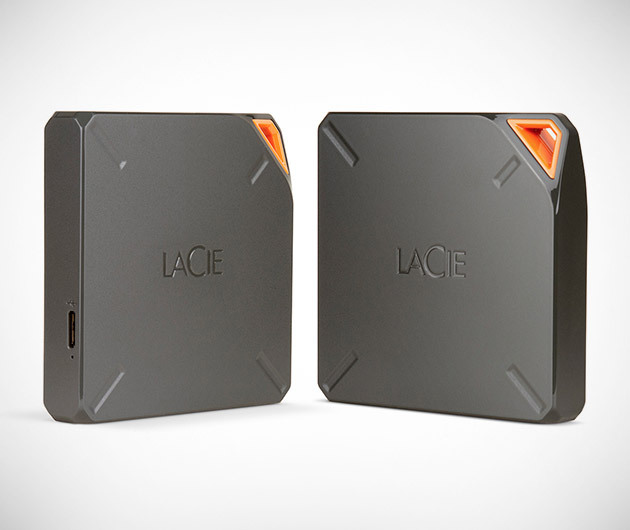 Take mammoth storage on your travels with Lacie Fuel, a transportable terabyte for your iPad, iPhone and Mac. 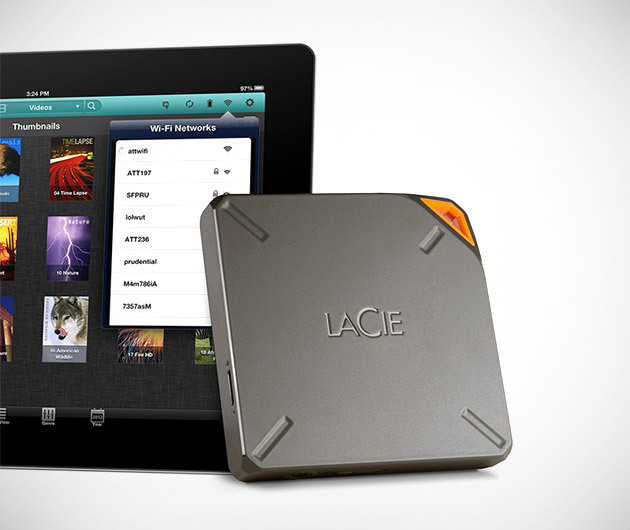 No internet is required to access its incredible potential of 500 movies, 160,000 tunes and nearly 200,000 photos. 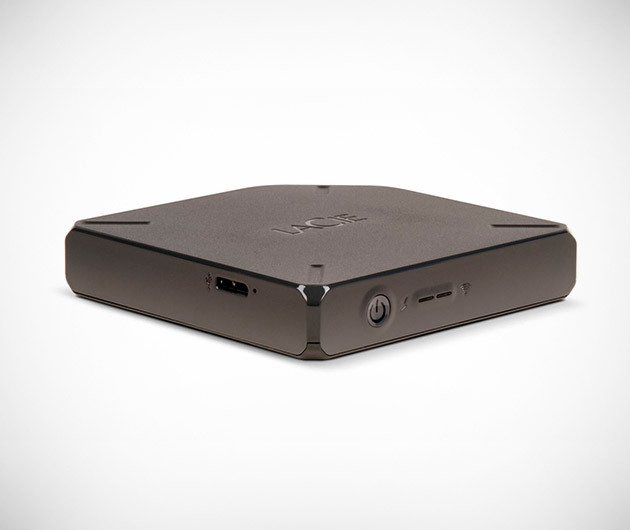 Can be paired with five devices at once and the AirPlay compatibility enables direct music and movie streaming via compatible speakers or Apple TV.